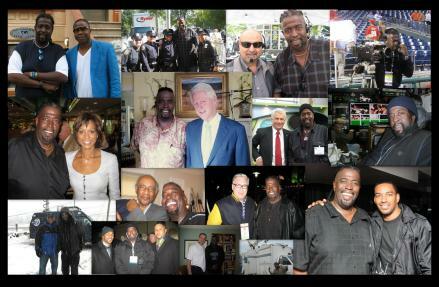 A full service Media Production Company. 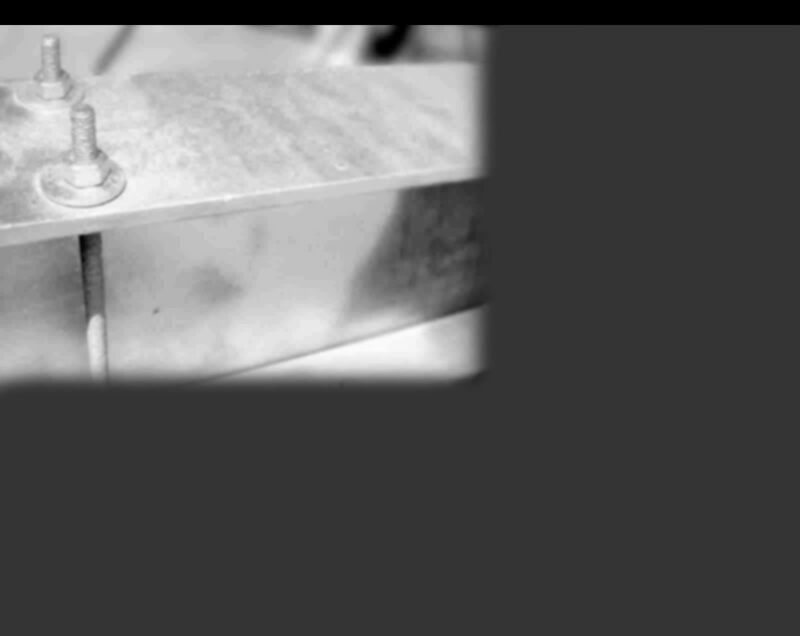 Established in 1999, the company has been involved in a variety of Network, Cable, Commercial, Music and Corporate Television projects. 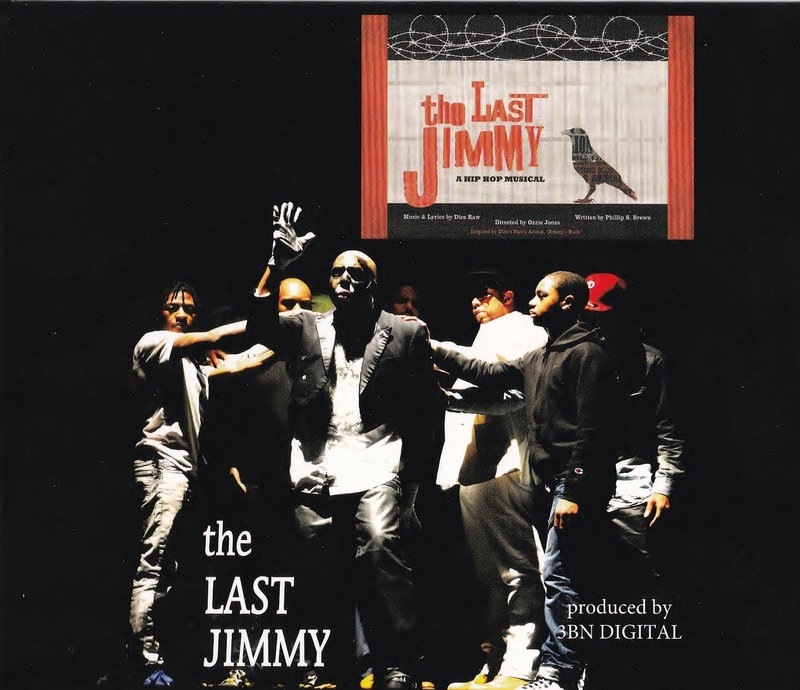 THE LAST JIMMY DVD....available now!!! !